I believe in you, Kat. 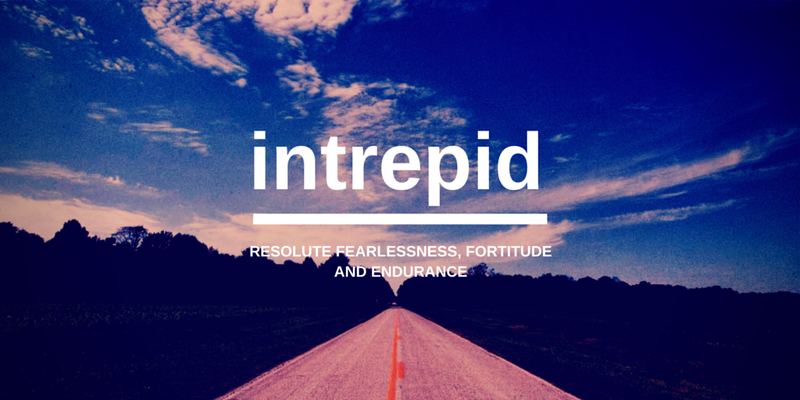 You will be intrepid. You will be brave. And ultimately, I believe you will be successful. Good luck in 2015.